Add grace to your sleep with our luxurious 180 thread white oxford pillowcase. Its high quality 50% cotton and 50% polyester will drift you off into a peaceful nap night after night. Featuring a plain and simple design in a calming white colour, this soft oxford pillowcase will easily fit in with your current bed linen. 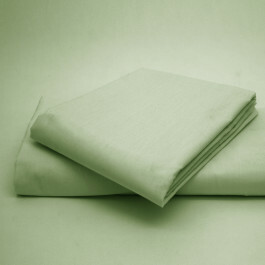 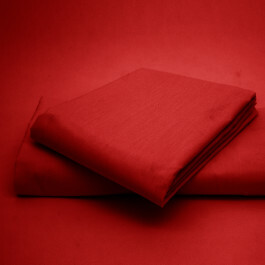 Perfect for everyday use, this pillowcase is machine washable, breathable and highly durable.